Clinique recently teamed up with the world-renowned Interior Designer; Jonathan Adler, to create a limited edition collection, featuring some of Clinique's Best Sellers from both the Makeup range, and their Beauty Tools such as the Sonic System Cleansing Brush! For the Limited Edition collection, Jonathan says he felt inspired by the 'Jet-Set Glamour' and wanted his pieces to reflect that. I recently met up with the lovely Beth from Clinique in London a couple of weeks ago, and whilst I was there, she very kindly gave me a bundle of skincare products to try out, (keep your eyes peeled for more very soon!) Alongside all of the products, I also received the Sonic System Cleansing Brush, which is what I will be reviewing in this post. This was the first time that I had used a Cleansing Brush before, and I know this may sound a little dramatic, but I wasn't sure what to expect with using one as I had read and heard mixed reviews about them! Regardless, I am always up for trying out new products, especially from Clinique! I used the Cleansing Brush last thing at night, to remove any moisturiser or skincare products that I had on throughout the day. I applied the Face Scrub with this, to maximise the results, but please note, you can use different cleansers with the Cleansing Brush! I massaged the Cleansing Brush around my face with the white bristles, and then with the green bristles, I massaged onto my T-Zone. If I'm honest, I didn't find much difference between the white or green bristles, however, the angled tip of the Cleansing Brush does allow the Brush to get into those problematic areas! The texture and how it felt upon my skin felt very soft, without much pressure being applied, and my skin had a radiant glow afterwards! You can purchase the Limited Edition Jonathan Adler Cleansing Brush here, but be quick because once they're gone, they're gone! Don't forget to read my other Clinique reviews such as the 2-In-1 Skin Hydrator + Beard Conditioner, Fresh Pressed 7 Day System and the Maximum Hydrator! Have you shopped with Clinique before? If so, what have you purchased? 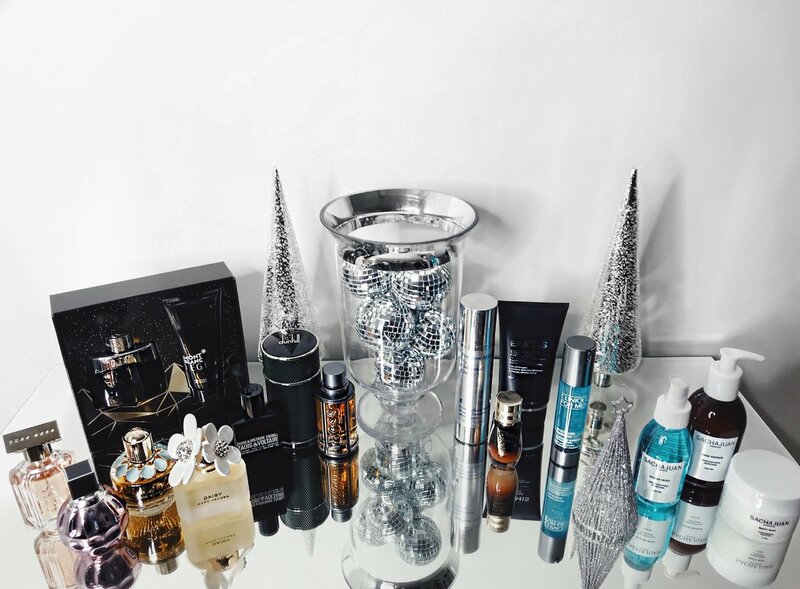 Which is your favourite product by Clinique? Have you used their Cleansing Brush? How did you find it? Do let me know your thoughts below, as I would love to hear from you, and don't forget to click the 'like' button! During the warmer seasons, my beard tends to get a little dry and brittle! Whether that is down to lack of moisture, or perhaps not giving my beard the TLC that it deserves, I am unsure. Nevertheless, with Clinique sending out their '2 in 1 skin hydrator + beard conditioner', I was keen to try this out in the hopes of giving my beard a well needed boost of hydration! I applied this first thing in the morning, just to give my skin a boost of moisture ready for my day's activities. I massaged the multi-benefit lotion into my skin, and found that application of the hydrator + beard conditioner to be relatively quick in terms of how well it absorbed! Admittedly, I didn't treat this lotion as a moisturiser, as I mainly focused on my dry areas that needed more moisture, and around my chin/beard area. The texture of the lotion is smooth, and felt rather light upon my skin. I will admit, that with any new product that it does take a couple of days to notice a difference, and the same goes for this. I began to notice a real difference after 4 days with my beard feeling softer, more nourished and not as brittle as before! Once again, another great product by Clinique For Men, and you can purchase the 2 in 1 skin hydrator + beard conditioner here. You can also read up on my other reviews by Clinique For Men on their Maximum Hydrator, and their new Fresh Pressed 7 Day System! Have you tried the 2 in 1 skin hydrator + beard conditioner? If so, what did you think? Did it work for you? Have you tried any products from Clinique before? Which one? Let me know your thoughts below, and don't forget to hit that 'like' button! Occasionally, whenever I have exfoliated my face, I have often found that afterwards my skin tends to feel slightly dry and appears to be flakey at times. 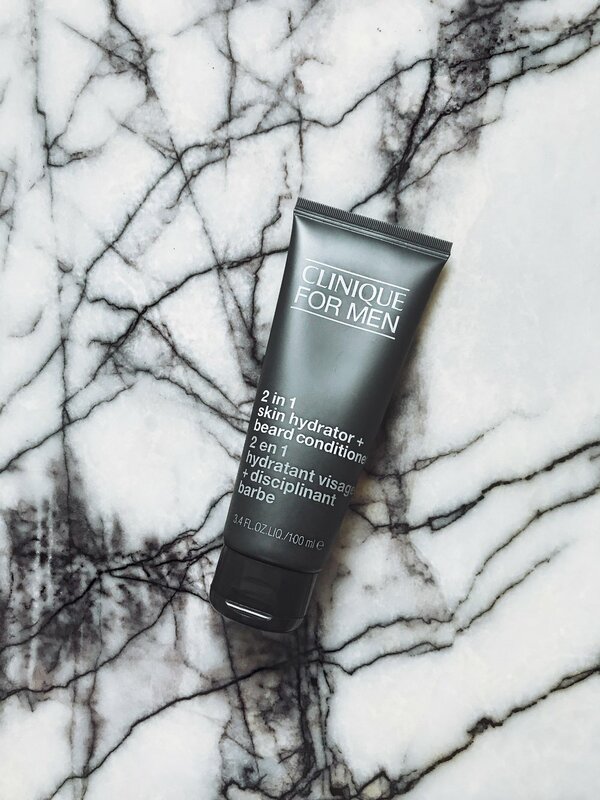 So when it's come to finding the right moisturiser to combat my problems for after exfoliation, none of them have quite been as effective as the Clinique For Men; Maximum Hydrator! 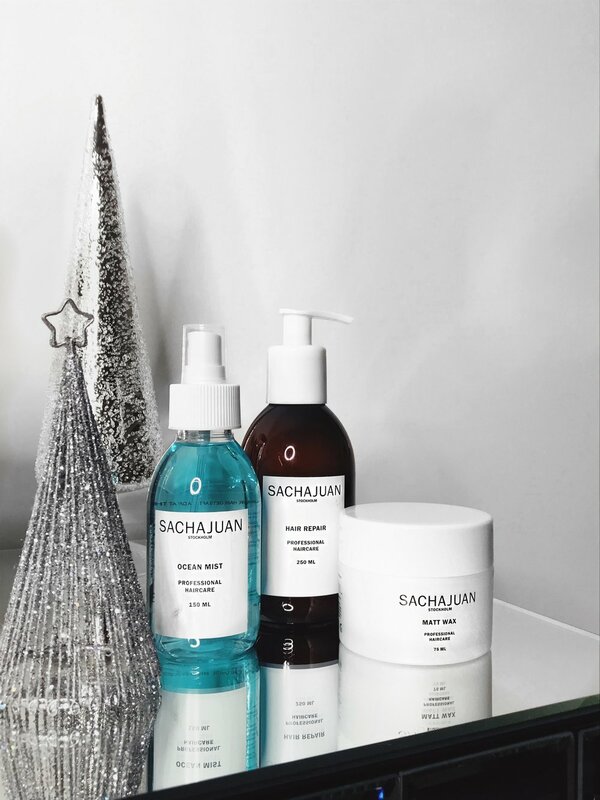 I apply the Maximum Hydrator once I have cleansed and exfoliated my face, and I have found that it absorbed really well into my skins pores and left my skin feeling rehydrated! My skin felt smoother to touch, and the texture of Maximum Hydrator was non-greasy ensuring that the cream was able to work to its full advantage. My face appeared radiant, and had a healthy glow to it, which let's face it, we all want right!? The Maximum Hydrator has been a great introduction to the Clinique brand, and I have been lucky enough to have been sent a few more products from Clinique For Men, and I am currently in the midst of trying them all out, so be sure to check back soon for more reviews! You can purchase the Maximum Hydrator here. 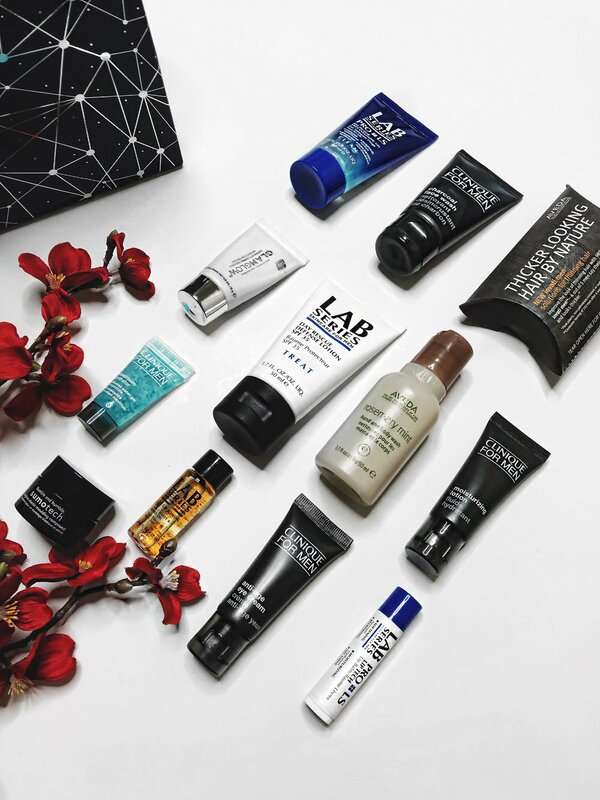 Have you tried any products by Clinique For Men before? If so, which did you try? Do you have a favourite product by Clinique? Do let me know your thoughts down below, as I would love to hear from you, and don't forget to click that 'like' button!